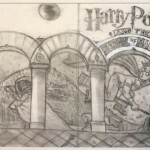 Columbus, Events, Fans, Griffiths, Grint, Harry Potter and the Chamber of Secrets, Harry Potter and the Philosophers / Sorcerers Stone, Misc, Movies, News, Props-Sets, Radcliffe, Warner Bros.
Are you a Harry Potter aficionado interested in owning a prop from one of the films? London-based Prop Store, one of the world’s largest collectors of movie memorabilia, is hosting a live auction on September 26th, from 12:00pm at the London ODEON BFI IMAX. 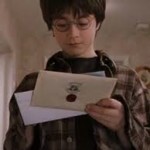 Along with over 600 original props and costumes from 200 films and TV shows, Prop Store will be auctioning off Harry’s original acceptance letter to Hogwarts from Harry Potter and the Sorcerer’s Stone. The asking price for this magical correspondence, addressed to #4 Privet Drive, is estimated at £3,000 or approximately $4000 US. The auction, which also includes such items as Marty McFly’s light-Up Nikes from Back to the Future II, Buddy’s costume from Elf, and Batman’s Batsuit from Batman Forever features an interactive webcast, with bidding available online, by phone or in person. To get more information about the auction and to place a bid go to the Prop Store website here. 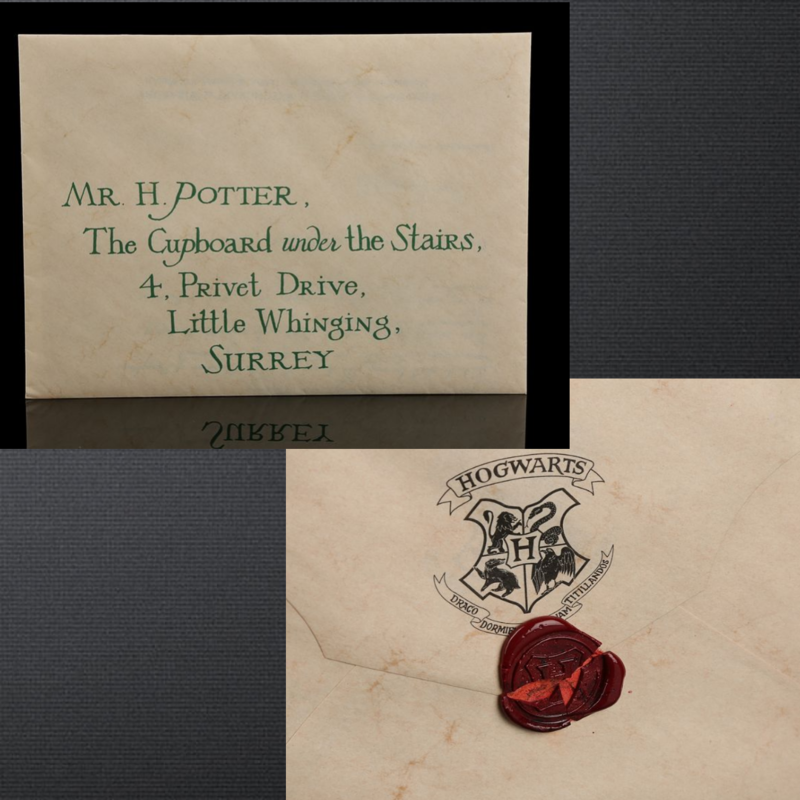 Let us know if a Hogwarts bidding war is in your near future! 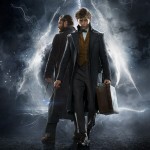 New 'Harry Potter' Interviews & Unseen Concept Art Revealed By Entertainment Weekly! 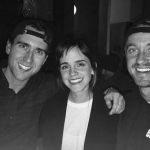 Weekly Round-up: 'Harry Potter' Cast Reunion, Dan Fogler's Reddit AMA & More!